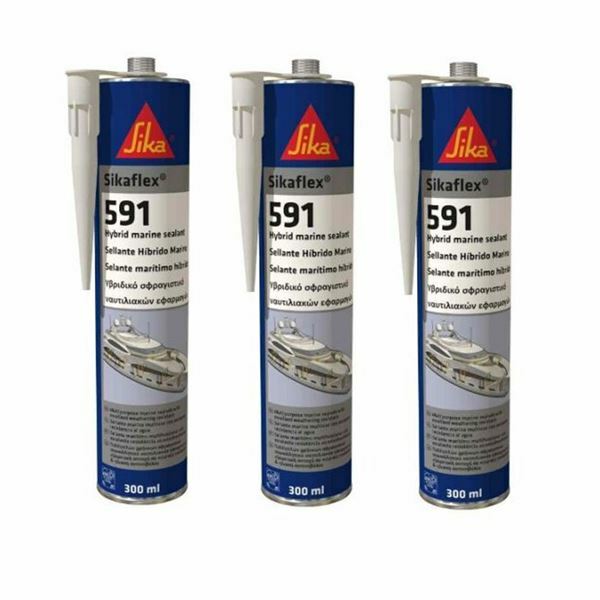 Sikaflex 591 is a multifunctional hybrid sealant with excellent resistance against the harsh maritime weathering conditions. 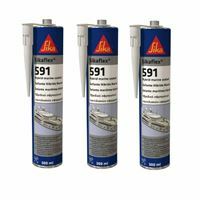 Sikaflex 591 bonds well to substrates commonly used in the marine industry. This marine sealant is safe to use and has been specifically designed without phthalates and tin content, to reach the lowest emissions currently available in the marine market. That is why this product fulfils all relevant EHS requirements for the health and safety for DIY and professional users equally. Sikaflex 591 meets the low spread flame requirements set out by the International Maritime Organization (IMO).